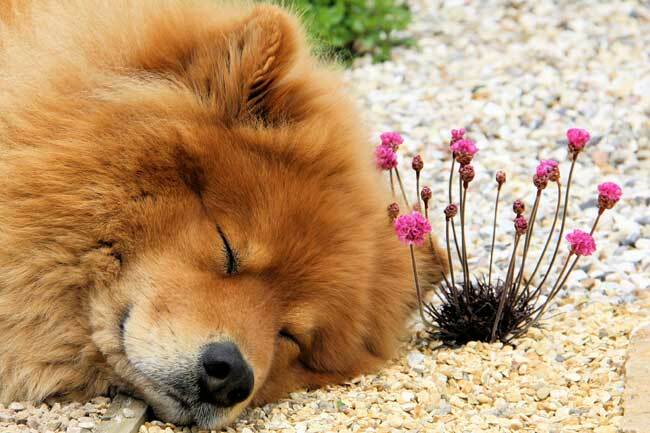 We would like to introduce you to a wonderful dog breed, the Eurasier. The Eurasier was created 50 years ago to be a family companion dog - and that is what they do best! In this website please find information on this fascinating breed of dog, on our Society, and our planned events, as well as where you can find your well-bred and well-reared Eurasier puppy. You can meet Eurasiers at most national dog shows, at our events, or contact us personally to arrange a meeting. We are very happy to assist you and your family in any way we can, to find any information on the Eurasier you are looking for. During 2017 we are very happy to be celebrating the 10th Anniversary of Eurasier Society UK.